Weights of each point of aSample. 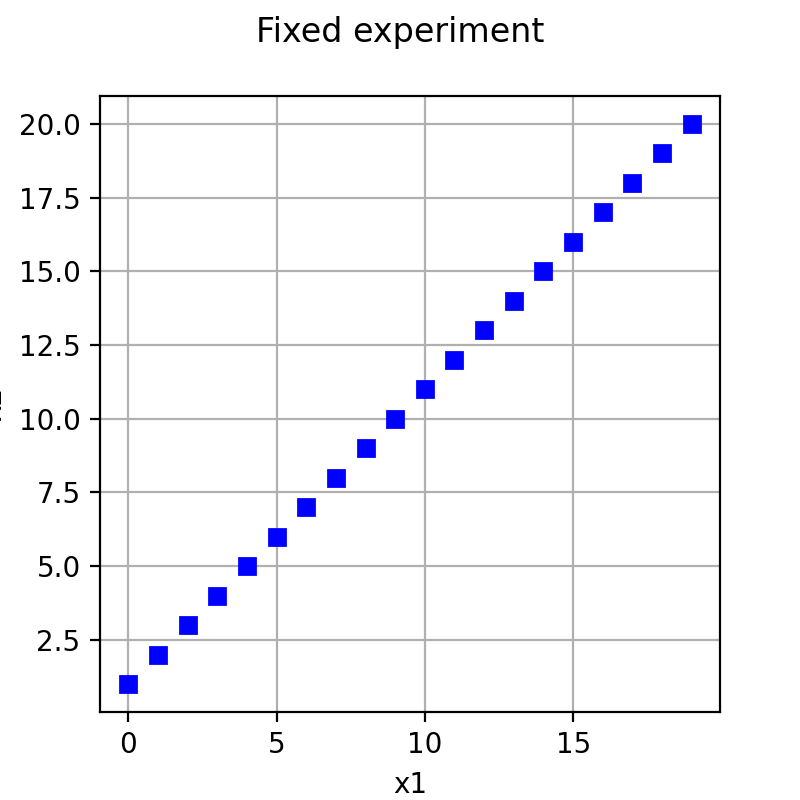 FixedExperiment is a deterministic weighted design of experiments. It enables to take into account a random sample which has been obtained outside the study or at another step of the study. The generate() method always gives the same sample, aSample, if it is recalled. When not specified, the weights associated to the points are all equal to . 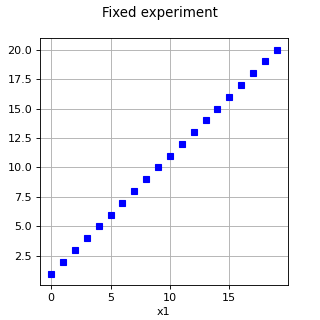 Then the sample aSample is considered as generated from the limit distribution . The setDistribution() method has no side effect, as the distribution is fixed by the initial sample.